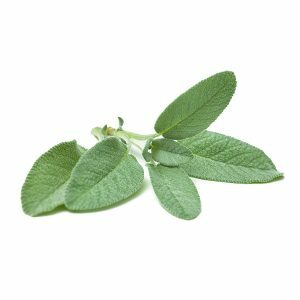 No kitchen should be without a good supply of this multi-purpose herb. Parsley brightens flavors. It adds balance to savory dishes the way that a little lemon juice can make something just taste better. 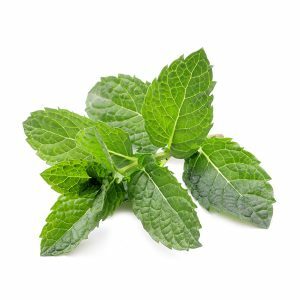 It can be used as garnish and flavouring and as a vegetable. 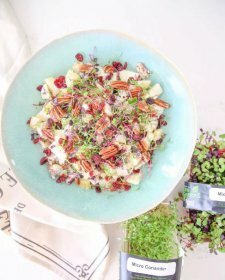 In central Europe, eastern Europe, and southern Europe, as well as in western Asia, many dishes are served with fresh green chopped parsley sprinkled on top. Also widely used in Middle Eastern, Brazilian, and American cooking. 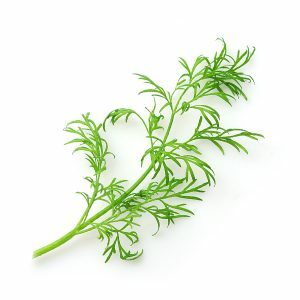 Curly Leaf Parsley is often used as a garnish on potato dishes (boiled or mashed potatoes), rice dishes (risotto or pilaf), fish, fried chicken, lamb, goose, and steaks, as well in meat or vegetable stews (including shrimp creole, boeuf bourguignon, goulash, or chicken paprika). 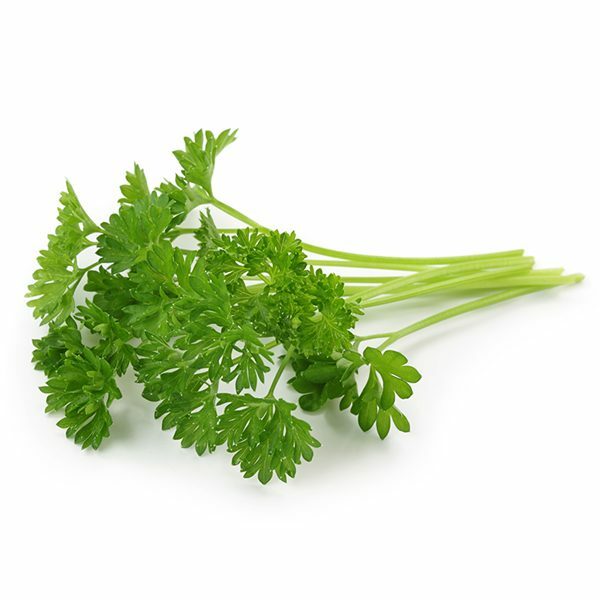 Parsley is also part of bouquet garni, a bundle of fresh herbs used as an ingredient in stocks, soups and sauces and is used to make the famous persillade, a mixture of chopped garlic and chopped Parsley in French cuisine. 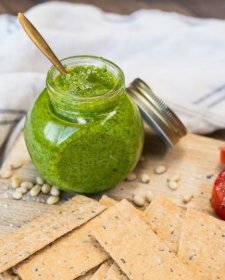 Parsley is the main ingredient in Italian salsa verde, which is a mixed condiment of Parsley, capers, anchovies, garlic, and sometimes bread, soaked in vinegar. Gremolata, a mixture of Parsley, garlic, and lemon zest, is a traditional accompaniment to the Italian veal stew, ossobuco alla milanese. 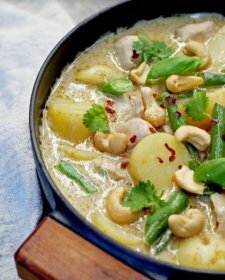 Parsley can be used in almost any savoury dish. 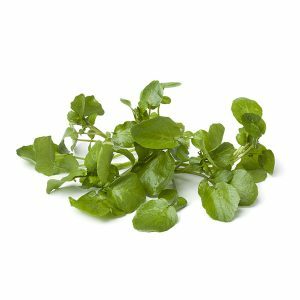 It is especially good used in great quantities in fresh salads or in soups and sauces. Chop or shred it and mix with butter to melt over fish or to glaze vegetables. There is just as much flavour in the stalk as in the leaf and both are used in bouquet garni to flavour stews and stocks. It’s delicious briefly deep-fried and served as a vegetable to accompany chicken, veal or fish. 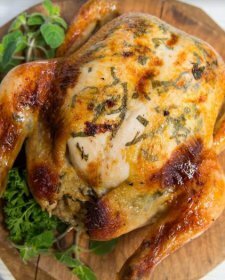 Use it in marinades, stuffings, in omelettes – the list goes on! Keep your pot of Parsley in a warm spot on your kitchen bench and enjoy for weeks. Water little but often, if required, when the surface of the compost is dry to the touch.